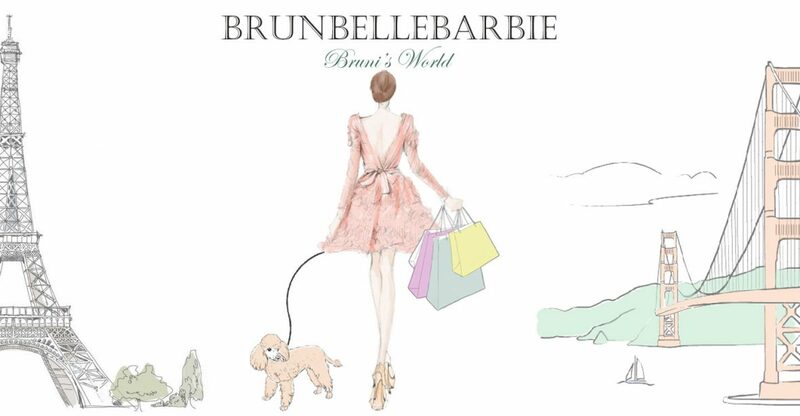 My name is Rie and Bruni is my doll muse, she is the first doll that has really sparked an interest in creating a wonderful, stylish and realistic world for. As a lifelong crafter, scrapbooker, sewer, and all around DIYer, I am not happy unless I am creating. Bringing something to life, especially in a one sixth scale is so rewarding. I also love to be able to “show and tell,” so expanding to a blog format was a natural progression from Instagram. It’s been such a pleasure to meet the doll community out there and be able to share ideas, get inspiration and get advice on anything doll related. The community is truly inspiring and I hope to be able to interact even more here on the Brunbellebarbie Blog. Now, time for Bruni’s back story! Brunbelle Marie Bradford, or “Bruni,” as she prefers, is a successful young Interior Designer living in “fictional” San Francisco. Her passions are art, travel, design, and fashion. She went to design school at the Rhode Island School of Design earning her degree in Interior Design. She has also traveled abroad extensively, but mainly to Europe and loves Paris and Rome. She was raised by her mother and father in a smallish town, but they taught her about the world and to embrace all cultures and lifestyles. She enjoys the finer things in life, but doesn’t take anything too seriously (except her work)! She is not judgmental and sees beauty in everything and everyone! 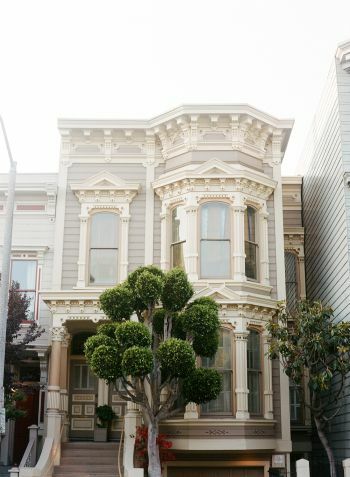 She lives in a cute 2-story in an older Victorian home (of course, it’s San Francisco) in lower Pacific Heights. 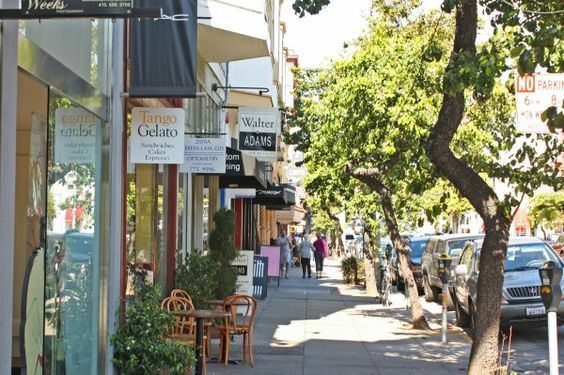 Her design studio is located nearby in the Fillmore District where a great variety of shops and eateries can be found. If you are interested in learning more about the local architecture click on the link under “her” house. The Fillmore District has loads of cute shops and restaurants. It’s the perfect place to hang out on a rare sunny day in San Francisco. Bruni’s parents, Richard and Camille raised/are raising three daughters. They were high school sweethearts who are still madly in love. Bruni is the oldest of the three (they had her shortly after they finished high school), Isabelle, “Izzy,” is in college and Tarabelle, “Belle,” is in middle school. As you can see, there is a pattern here with the “belle” names, but the youngest is the only one who goes by Belle. Camille fell in love with all things related to beauty and wanted it to be part of each of her girl’s names. Bruni’s love is Benjamin “Bennie” Jaime Grant. They met while she was going to school on the east coast (he went to Harvard), but did not become a couple until they met again in the San Francisco area. They are a solid team, but she is an independent young woman, so they live apart and in her mind, have no plans to marry anytime soon. Bruni enjoys her freedom and her alone time. Bennie is a strong and confident man who is great with hands-on projects and taking care of things when needed. He is a successful Internet Entrepreneur originally from Miami and then New England. He moved to the Bay Area to start his extremely successful high-tech company. Bruni’s friends are very important to her as well! She was so glad they could all get together for this past New Years Eve! From left to right: Natalia, Citrine, Grace, Veronika, Isabelle, and Simone. Bruni and Bennie are on the couch. Bruni also has her trusted canine companion, Peabody. He is a miniature apricot poodle that found her one day. She loves to take Peabody for rides and hikes and walks on the beach. Her life was forever changed with the love of a dog bestie! While Bruni always does her best to stay connected with friends and family, growing her Interior Design business is really important to her! She has been working diligently on an expansive project commissioned by her cousin Angelique. She hopes to finish by this Fall and showcase it in her portfolio. She will surely be taking on smaller projects along the way, but you can be sure, we will share them here and on Instagram.